Puerto Rico — an unincorporated territory of the United States located in the Caribbean — provides a tropical climate and a long list of things to do. From the rain forest of El Yunque to three bioluminescent bays, Puerto Rico has plenty of natural wonders to explore. 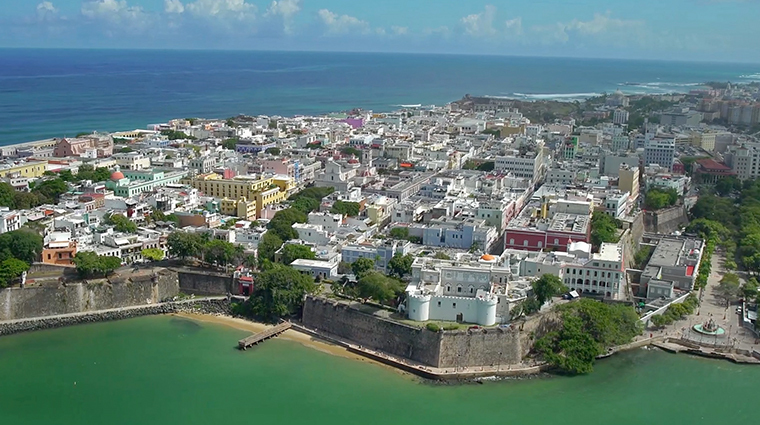 It’s also home to America’s oldest city, San Juan. In addition to history and watersports, you’ll also find designer shops and casinos to keep you entertained. Of course, it goes without saying that you’ll want to hit the beach during your stay in Puerto Rico.